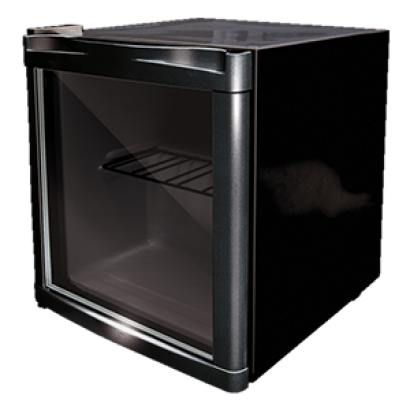 The countertop display fridge category is the place to go to find minibars, small display fridges, and counter top fridge display counters for sushi and tapas gastronorm display. 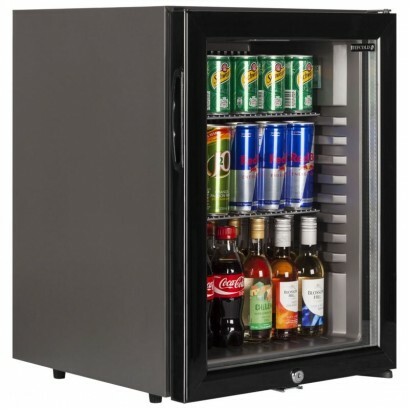 The minibars are perfect for hotels, guesthouses and office meeting rooms. 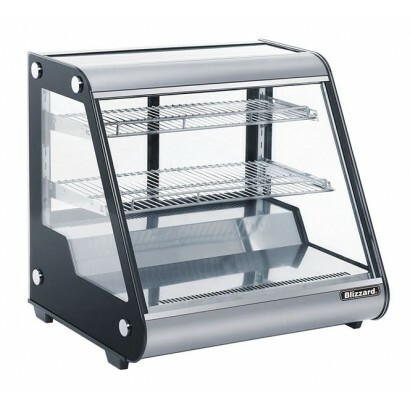 Our range of small display fridges are usually bought by restaurants, coffee shops and cafes. 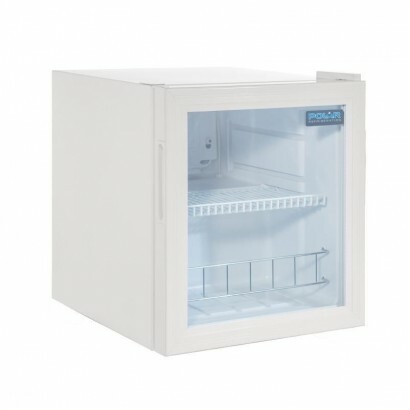 Our range of counter top display fridges from leading brands such as Lincat, Tefcold, Interlevin and Tecfrigo is ideal for anything from chilled drinks and snacks to tapas and sushi. 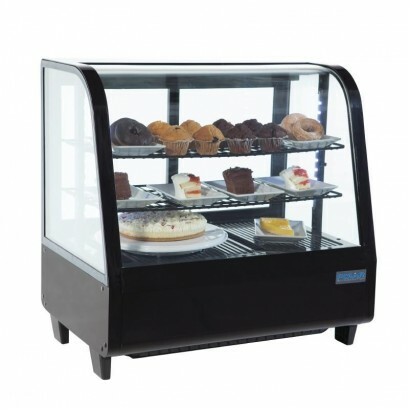 The counter display fridge makes a great addition to any cafe, bar or restaurant allowing you to display many chilled products where full height or large display units are not practical. 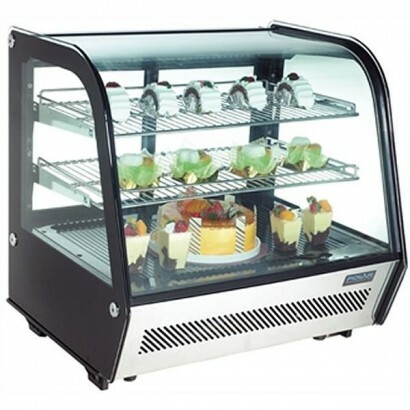 We have both curved and hinged door display fridges which can display anything from bottles to cakes to sushi. 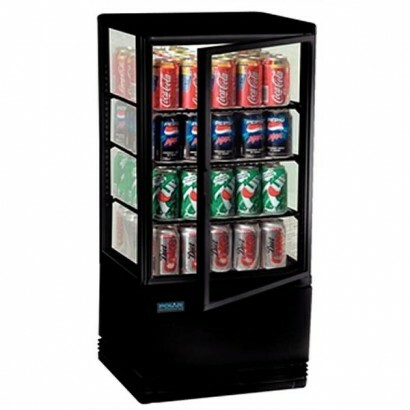 The T-50 display fridge is the ideal unit for counter top display and increasing impulse sales. The .. 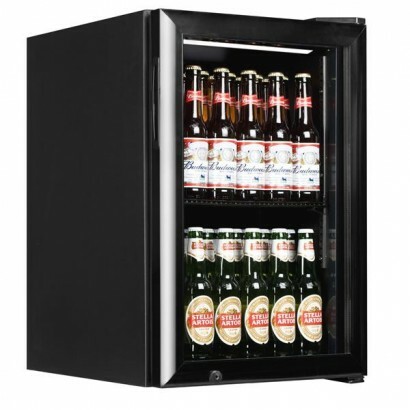 The TM range of glass door minibars are very popular for hotel rooms and boardrooms. 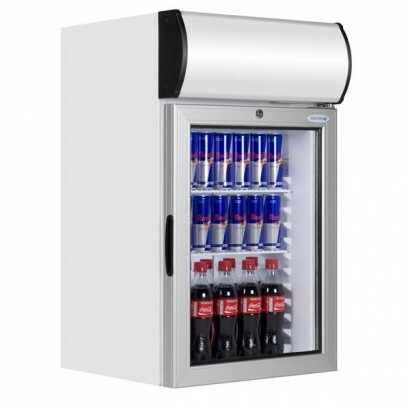 With a silent r..
Tefcold BC30 Counter top display fridge ideal for impulse sales of any chilled product. Finished in .. 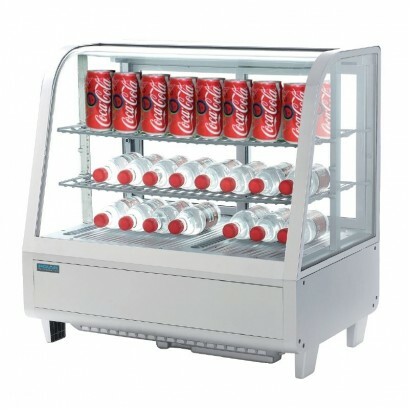 Compact count top merchandiser unit with four glass sides to maximise your product sales potential. 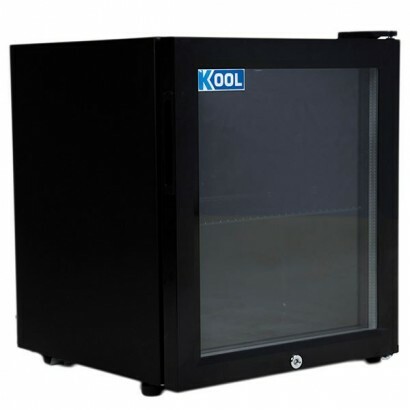 ..
With 4 glass sides the Polar Curved Door Display Fridge offers excellent product display perfect for..
Polar counter top refrigerated display with digital controller, curved glass front and black frame. 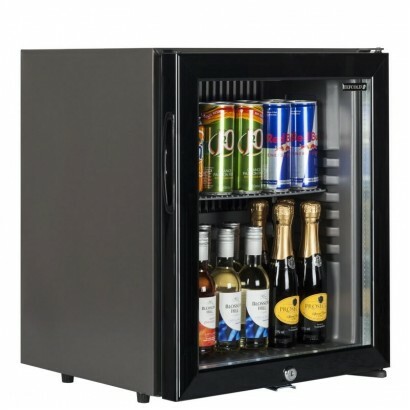 ..
Showcase your best products and encourage impulse purchases with this refrigerated merchandiser from..
A GREAT value counter top glass display merchandiser ideal for the display and retail of drinks, san.. 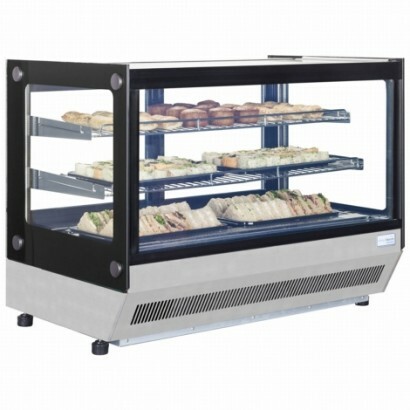 The LCT flat range counter top display is perfect for any Deli, Supermarket or Takeaway. With a temp.. 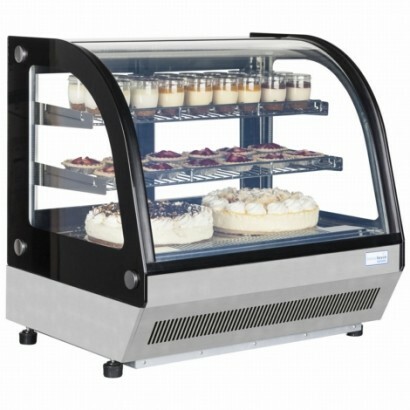 The LCT curved range counter top display is perfect for any Deli, Supermarket or Takeaway. With a te.. 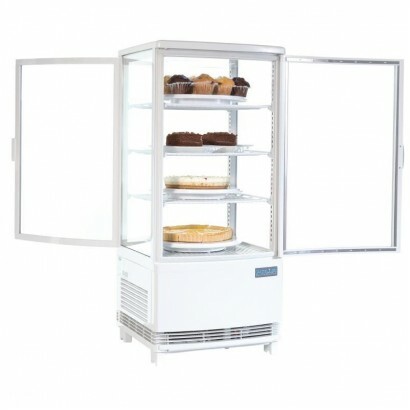 Stylish four-sided refrigerated merchandiser from Polar Refrigeration, with a front curved top, rear.. 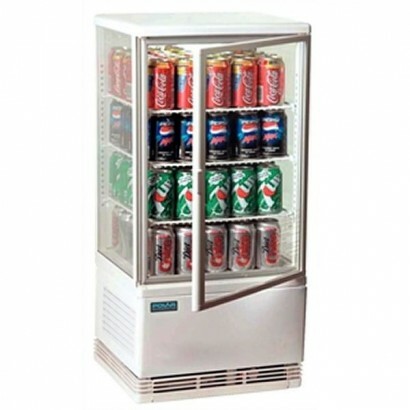 Product Information External Dimensions: H 677 x W 697 x D 578mm Standard Warranty: 2 Years .. 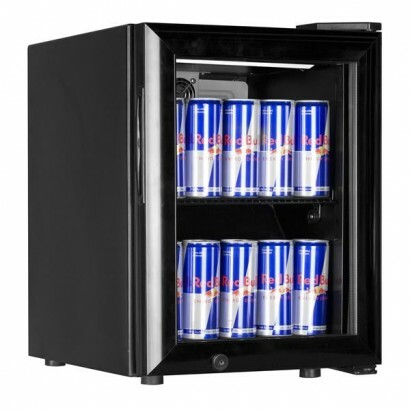 Product Information External Dimensions: H 677 x W 875 x D 578mm Standard Warranty: 2 Years ..